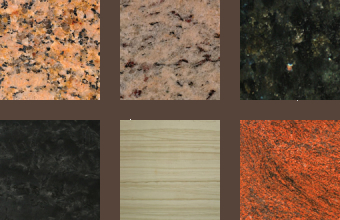 Marble, Granite, Limestone, Bluestone, Travertine and Reconstituted Stone. 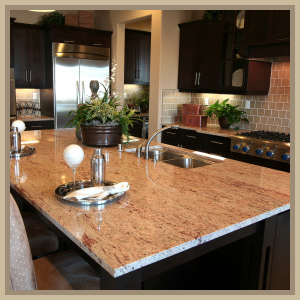 New Millennium Marble & Granite is a family owned business with over 15 years experience in the Marble, Granite and Stone Industry. 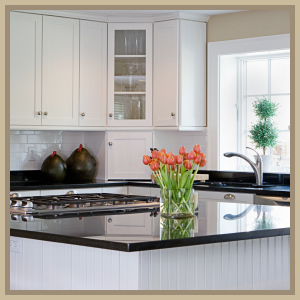 New Millennium Marble & Granite manufacture and install marble, granite and reconstituted stone, specialising in kitchen Bench Tops, Bathroom Vanities and all Residential and Commercial projects. Our extensive range from leading importers allows you to choose from a vast range of colours and textures covering both natural and reconstituted stone products. 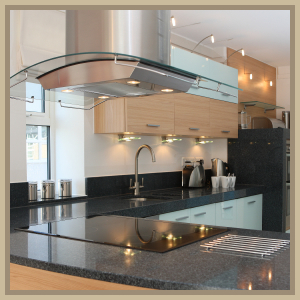 Our many years of experience, prompt friendly service and quality guarantee combines to ensure your new kitchen, bathroom or other project will look great for many years. We welcome enquiries from home owners, builders and home renovators as well as commercial developers. New Millennium Marble & Granite travel throughout Melbourne, and also service country areas. Simply fax or email your plans and we will contact you to discuss your project and offer assistance wherever possible. New Millennium Marble & Granite are proud to be associated with some of Melbourne’s leading builders and have also completed the following commercial projects – The Qantas Club, Swinburne University and the Federal Magistrates Court. "For further information contact our friendly staff at or by telephone on (03) 9464 0056"